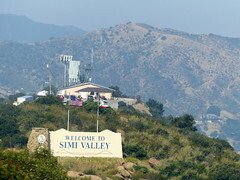 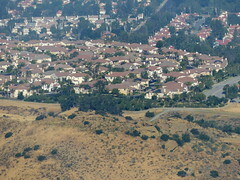 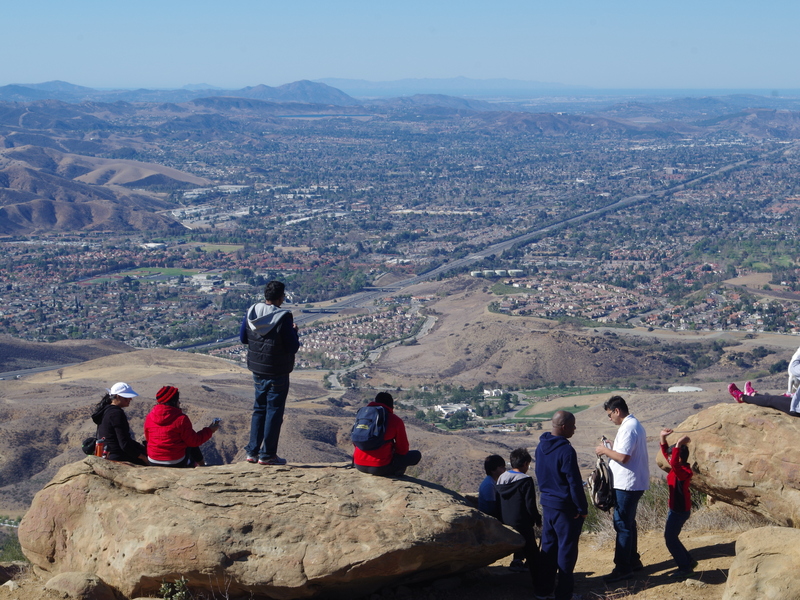 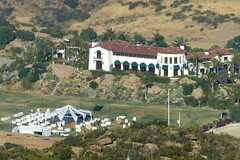 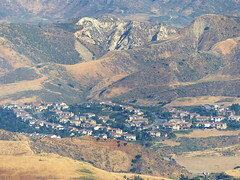 This photo shows Simi Valley from Rocky Peak trail. 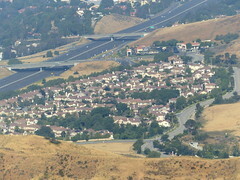 As you can see, freeway 118 passes through the city. 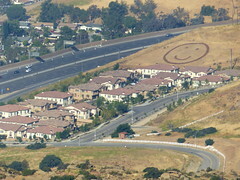 Enjoy this photo in full resolution by clicking it.